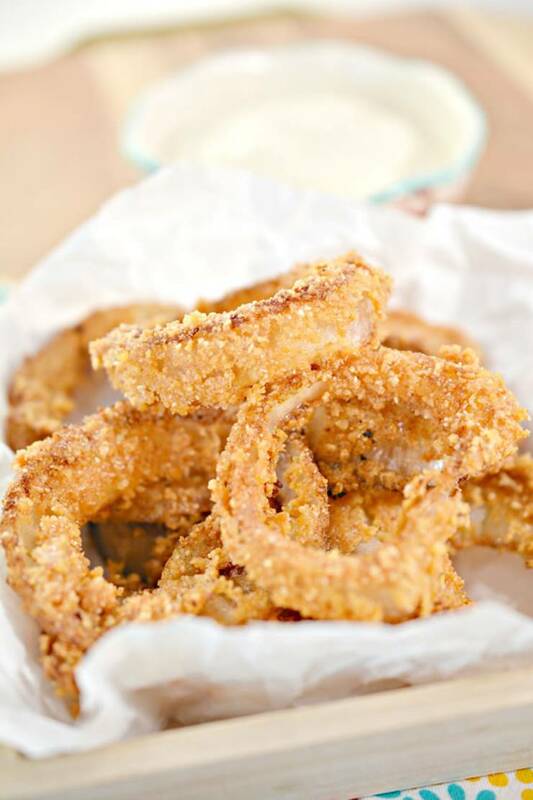 – they are so delish! 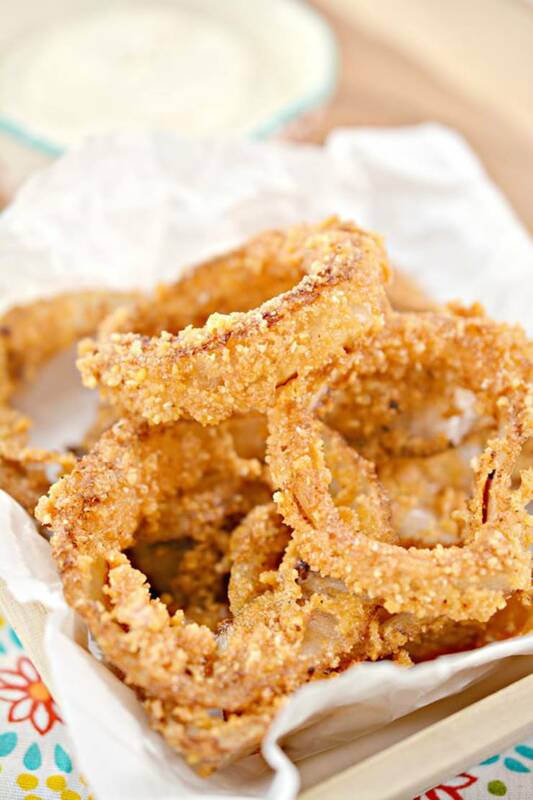 So get ready to learn how to make keto onion rings! 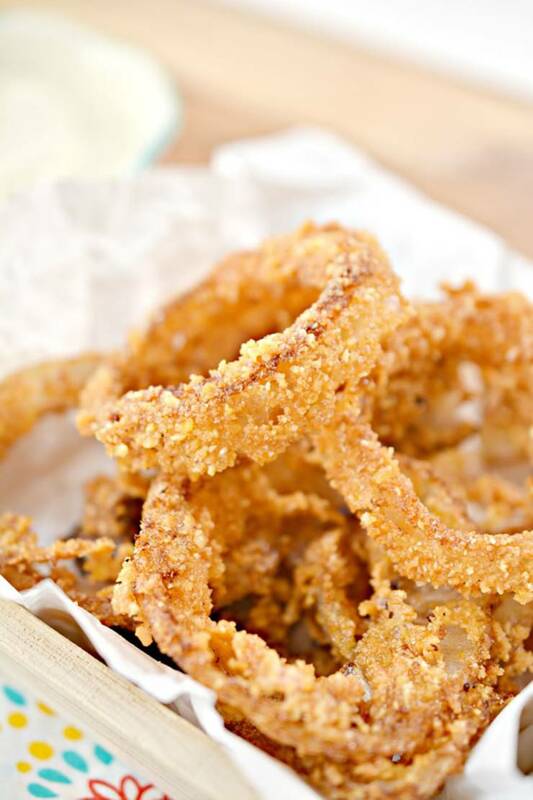 how to make Keto Onion Rings! 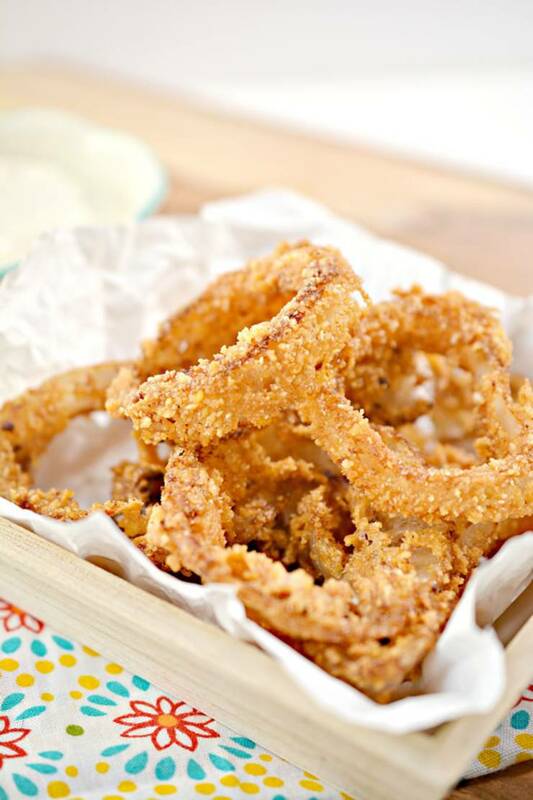 your onions as thick or thin as you desire. 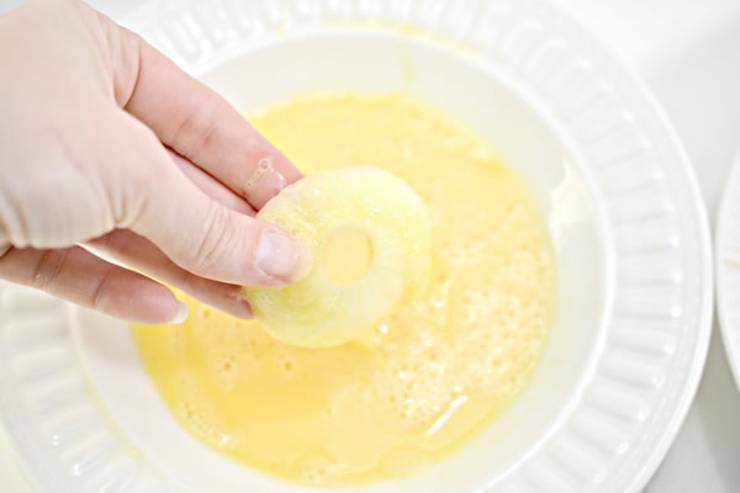 Beat the eggs, and place them in a shallow bowl. 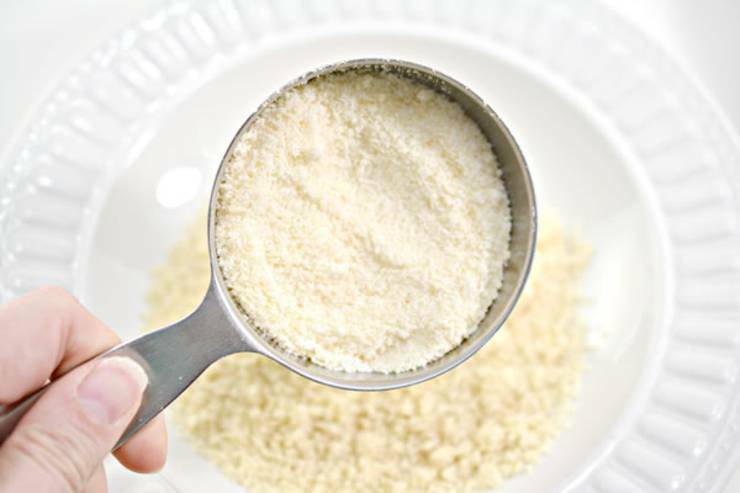 Place the almond flour, pork rind crumbs and Parmesan cheese in a bowl. or avocado oil on the stove in a deep pot or skillet. 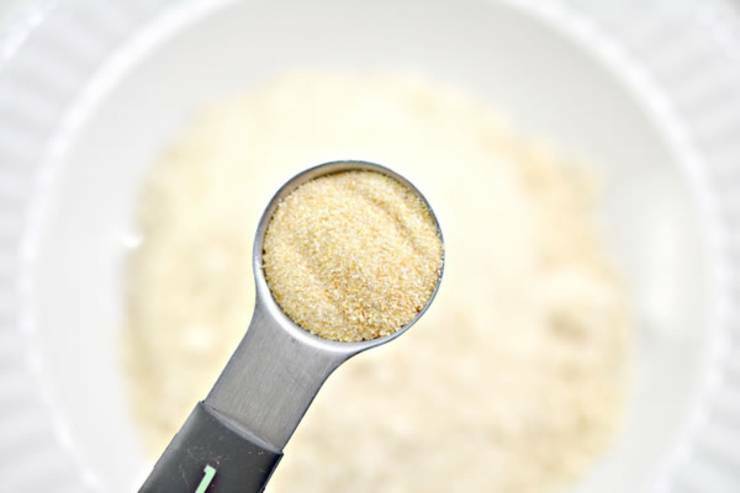 cook for 2-4 minutes according to your preferred level of doneness. 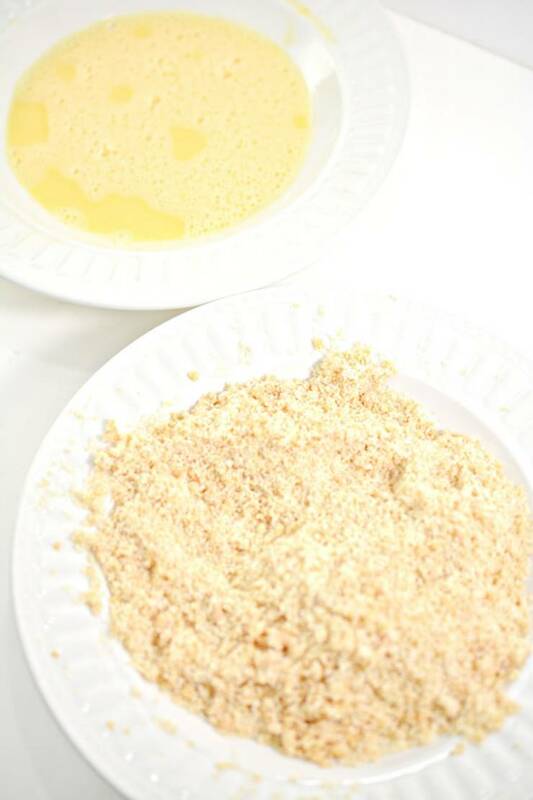 on a rack or paper towel lined plate to cool off and to remove excess oil. keeping an eye on them to ensure they come out golden brown. 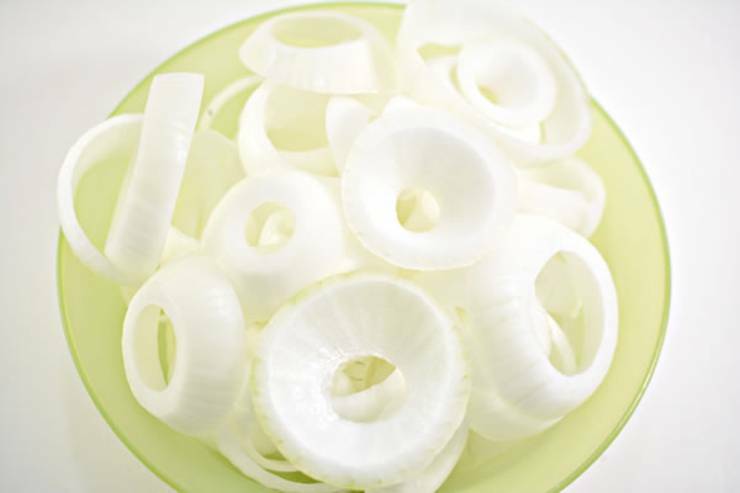 Slice two medium sized onions into thick rings. 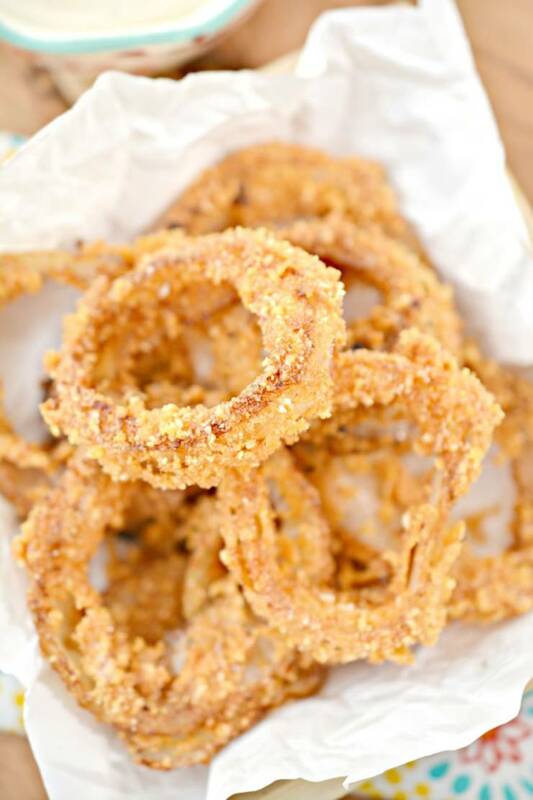 You can make the rings of your onions as thick or thin as you desire. 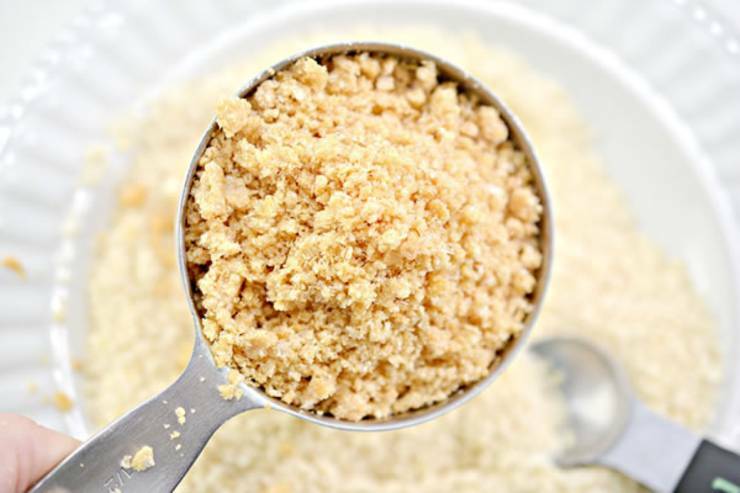 Place the almond flour, pork rind crumbs and Parmesan cheese in a bowl. 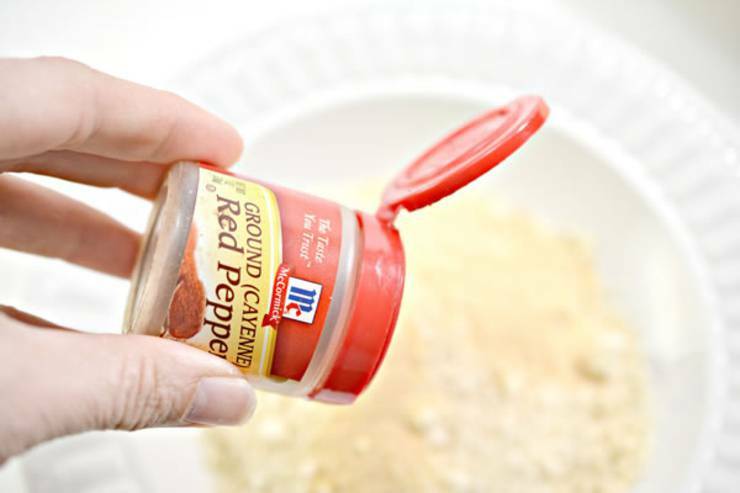 Add in the garlic, red pepper flakes if desired, as well as salt and black pepper to taste. 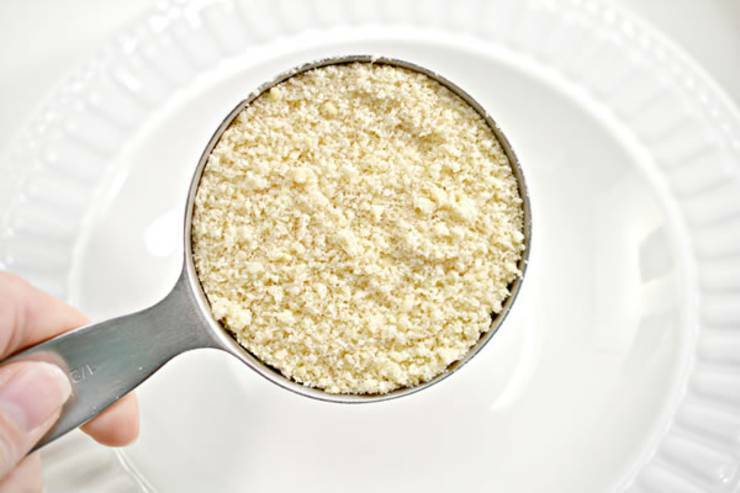 Begin to heat several inches of keto approved cooking oil such as olive oil or avocado oil on the stove in a deep pot or skillet. 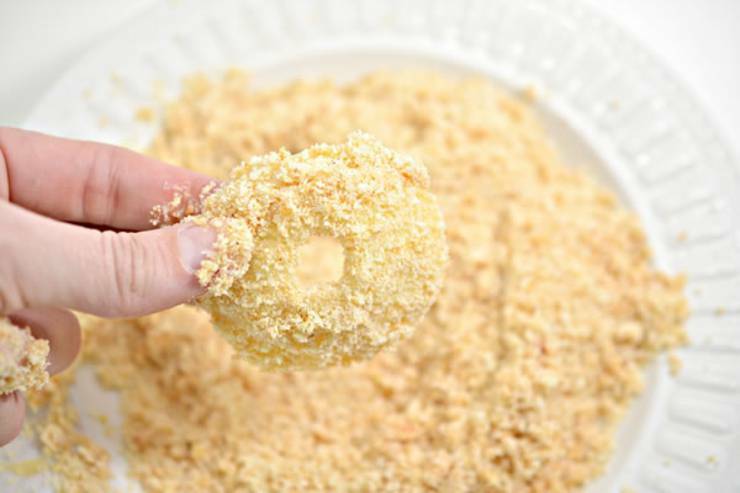 Dip each onion ring first into the egg mixture to coat it well, and then into the flour mixture. 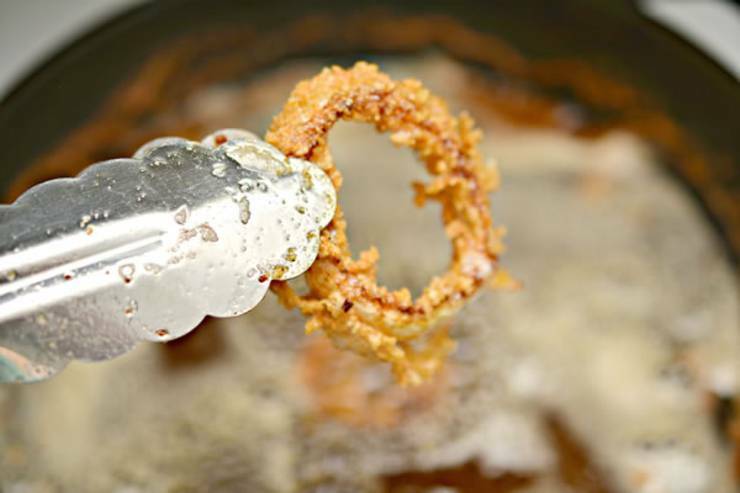 Once the oil is hot, place 5-6 onion rings into the heated oil at a time, and cook for 2-4 minutes according to your preferred level of doneness. 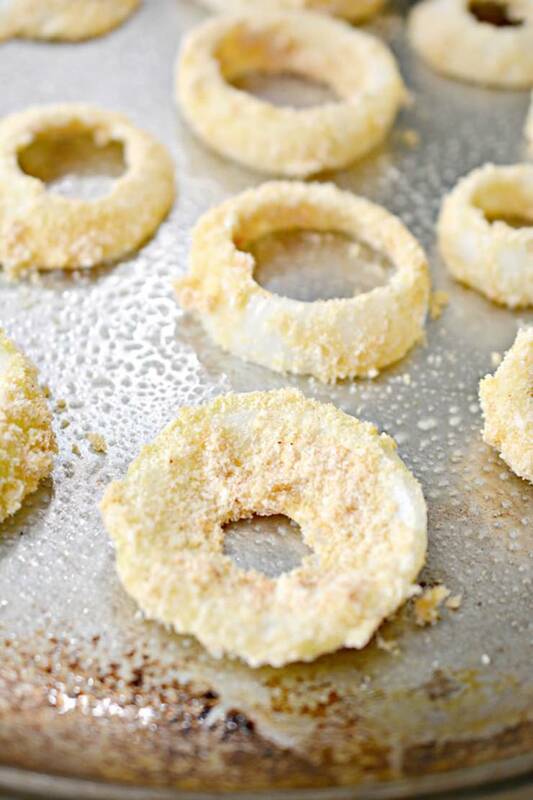 Repeat the cooking process with the remaining onion rings, and place them on a rack or paper towel lined plate to cool off and to remove excess oil. 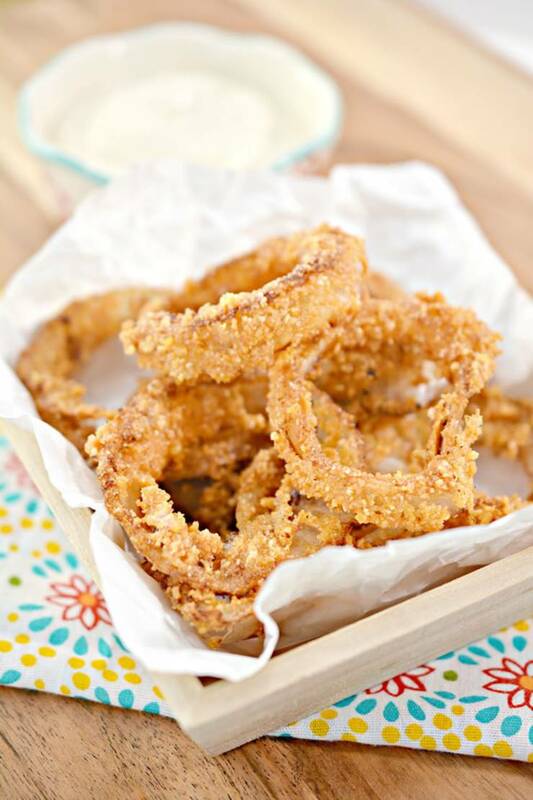 Alternatively, you can bake the onion rings at 400 degrees for 10-15 minutes, keeping an eye on them to ensure they come out golden brown.